"Noclegi u Jagody" - cheap accommodation for groups, tours, business travel, personal and health tourism, students and others in Rzeszów. 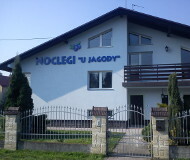 NOCLEGI U JAGODY is the opportunity to spend the night in a homely atmosphere. We offer rooms with single and bunk beds for individuals and groups. Our offer is EKO rooms - stripped of all appliances that emit harmful radiation (TV sets, monitors, etc.). The true rest only in EKO rooms. For the preparation of meals we offer fully equipped kitchen. The bathrooms are shared by floor. An iron, a hair dryer and towels are available in the reception. 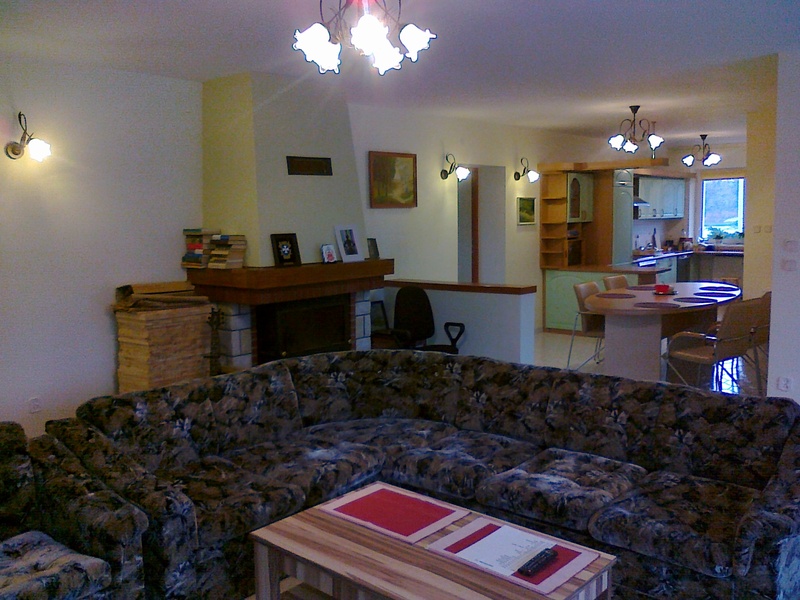 During your stay you can make use of the living room, dining area and the kitchen. Our guests have access to the Internet, parking, terrace and garden. MPK bus provides access to the center, shopping malls, schools, clinics and hospitals, cinema and theater. In the neighbourhood there are located: "Biedronka" store, pharmacy, a beauty salon and a swimming pool a little bit further. NOCLEGI U JAGODY is a safe, monitored and secure. Hotel night begins at 3 pm and lasts until 11 am on the following day. Guests who are planning to arrive outside reception's opening hours, are asked to contact the number +48 508 108 553 before arriving. Checking in outside reception's opening hours is subject to an additional charge. Possibility of the late arrival must be confirmed by the property's staff. This website uses cookie files. Visiting our website without changing browser settings is taken as a consent to use the cookies.